At Sing Core, our patented and patent-pending warp free core material is designed to push the boundary of the impossible. That’s why we are proud to contribute to the American Institute of Architects (AIA), a group dedicated to innovative design. 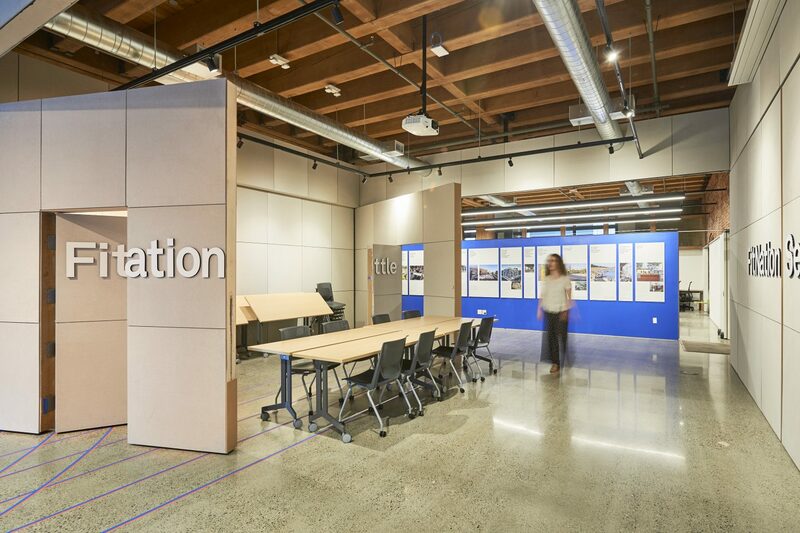 Sing Core has been honored as a platinum donor for our contribution to the Seattle AIA Center for Architecture and Design. 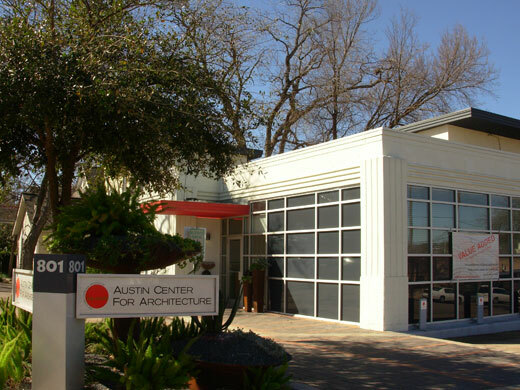 We have also been proud to contribute to the Austin AIA Center for Architecture. 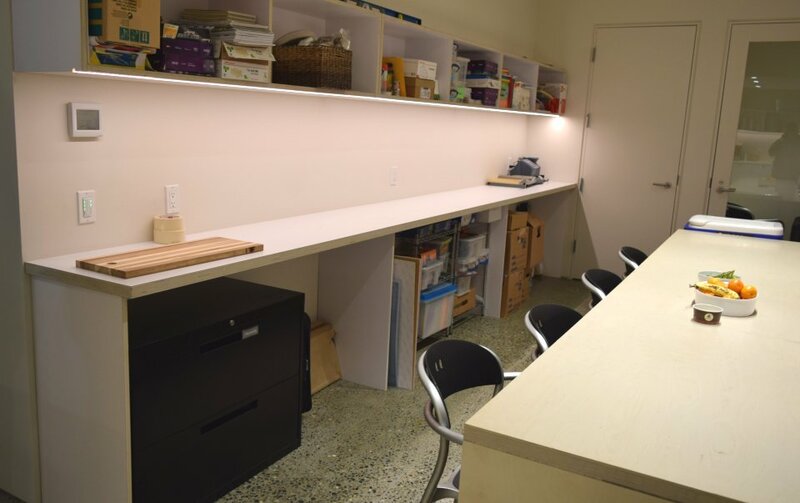 In Seattle, the Center for Architecture and Design needed a new solution to a common problem, how to maximized the use of limited space. 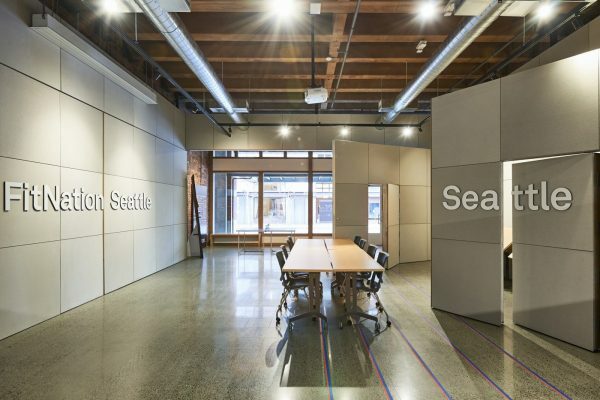 In order to optimize the potential of this downtown Seattle space, the architects and designers at Olson Kundig, called for an ambitious movable wall concept. With a reconfigurable partition, this space is usable both as a large open exhibition hall, or as a small conference room. In support of this vision, Sing Core provided both panels free of charge using our lightweight and warp-free core material. 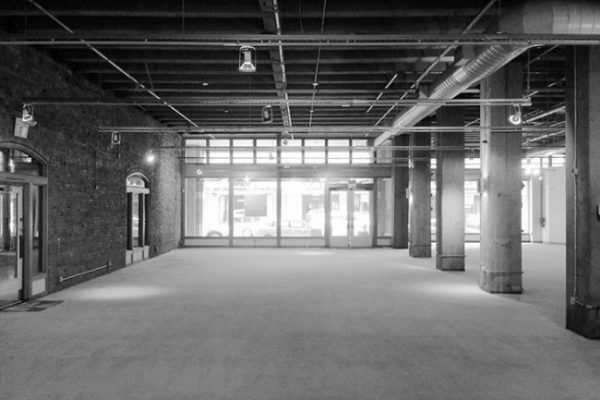 The Seattle AIA started with a large open space. This was the canvas for designers and architects to play with ground breaking technology. Here are the doors as they are being installed. 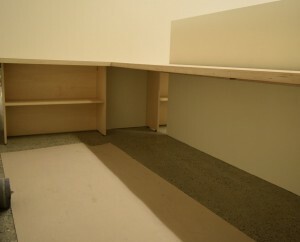 You can plainly see Sing Panels as they are supplied, before final finishing. The final product. Sing Core supplied door panels are seen here partially open on the right of the photograph. 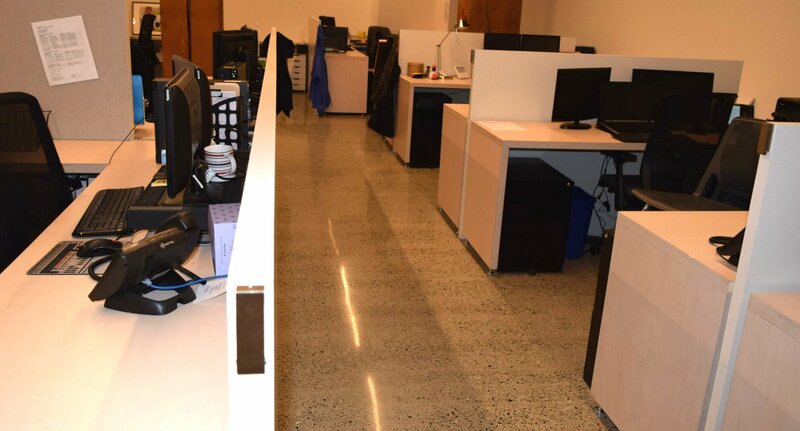 In Austin, the Center for Architecture had need of a sound deadening ceiling for their existing work space area. Although Sing Core is best known for it’s strength and straightness, our core has excellent sound characteristics. In this case we were glad to leverage our strengths and were able to donate a large portion of our panels in support of the local AIA chapter. 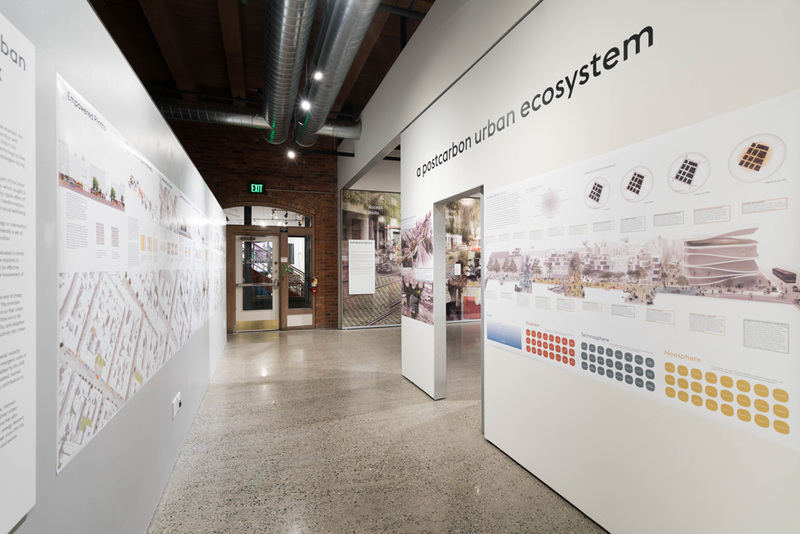 The Center for Architecture and Design is a Pacific Northwest hub for the advocacy of architecture and design. A dynamic public space for exhibits, programs, and conversations, the CFAD explores design’s role in shaping cities. 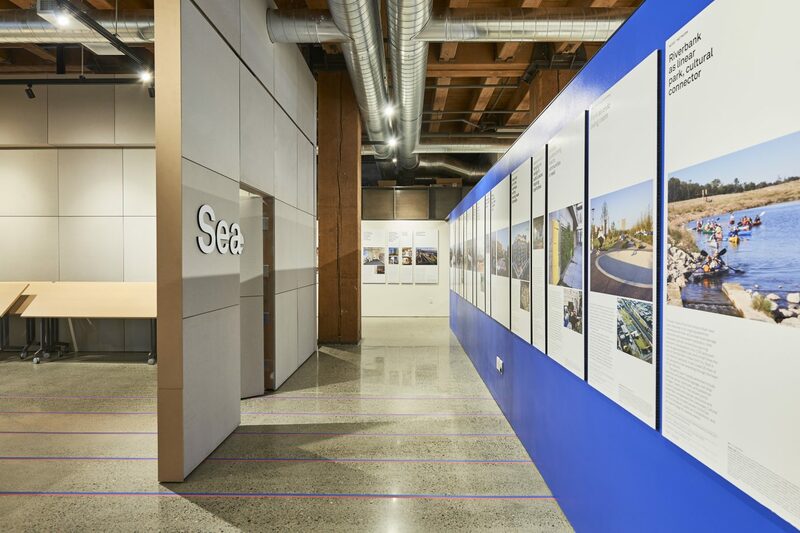 Located in downtown Seattle, the Center for Architecture and Design chose to maximize its square footage by designing a flexible space that could be utilized for various needs and events. “The key is flexibility. In the perfect world, we’d have a bigger space, but that’d cost more for lease rates and such. So we needed to create a space that was very flexible. Due to the sheer size and functionality, the project required a slab that was lightweight and high strength. A lightweight panel was required or else the hinge mechanisms had to be much more involved. The design required surface mounted sheetrock and Homasote fiberboard, so a strong core was vital. 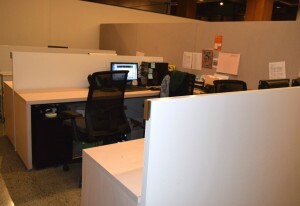 In the morning the space can be closed for meetings. 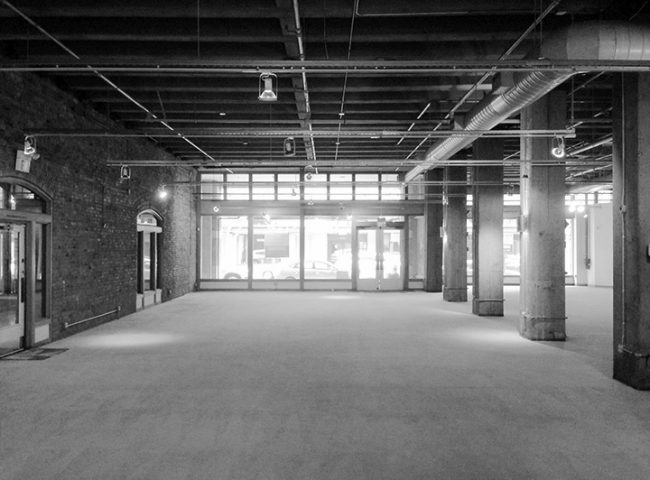 During the day, we’ll set up the space as a gallery by closing two doors to allow for walk-through flow. During lunch, we might have a presentation, and will open the doors back to create a private space. Then in the evening, we might host a social event or lecture, so we can open the space fully to double the space for visitors. Custom man doors were installed in two of the panels. 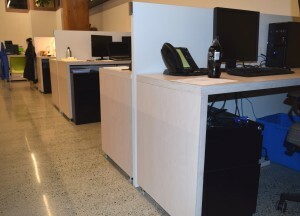 At 77 3/4″ by 34″, these doors make the space further customizable to the needs of the function. 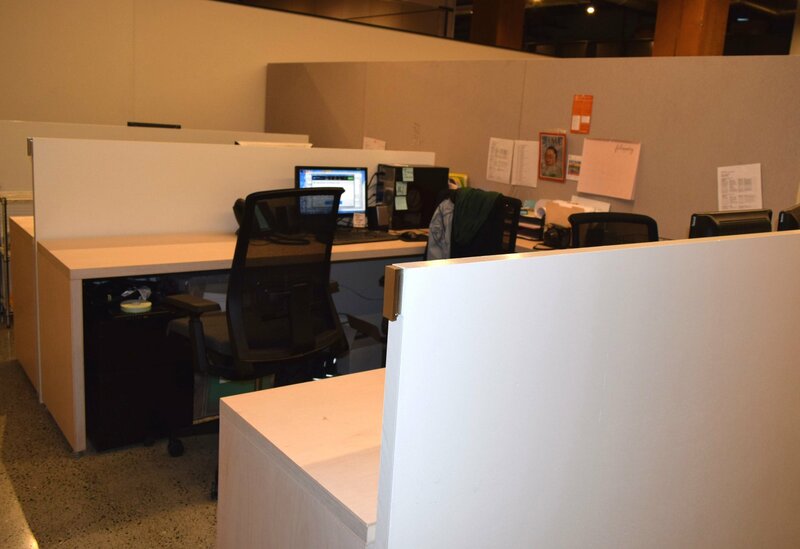 For example, a walk-through flow or semi-open meeting room is achievable depending on how the doors are set up. 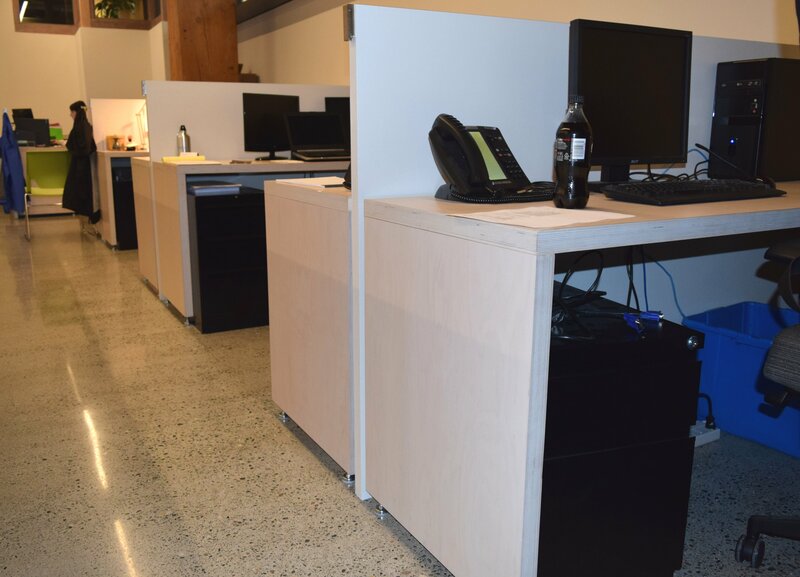 This project was a collaborate team effort which allowed the CFAD to achieve its needs of a flexible, yet functional space. Each door weighs over 1000 lbs with hardware, drywall, Homasote fiberboard, aluminum trim, and the SingCore panel at the structural core. 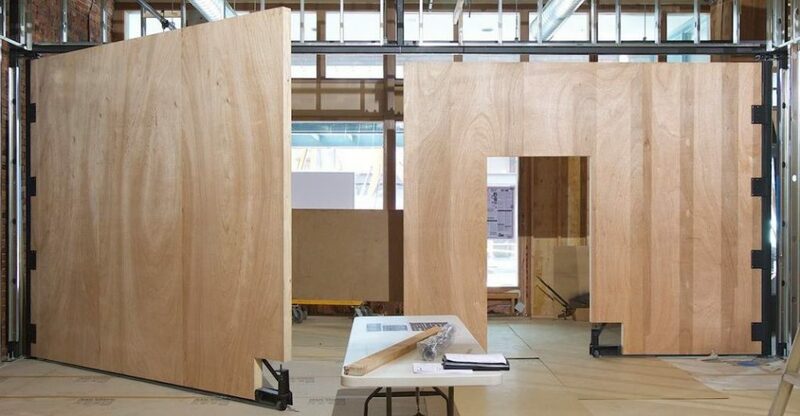 Being able to open and close one of the 12′ by 10 doors with one hand (and even one finger) is a testament to the engineering and innovation behind the four custom CFAD doors. 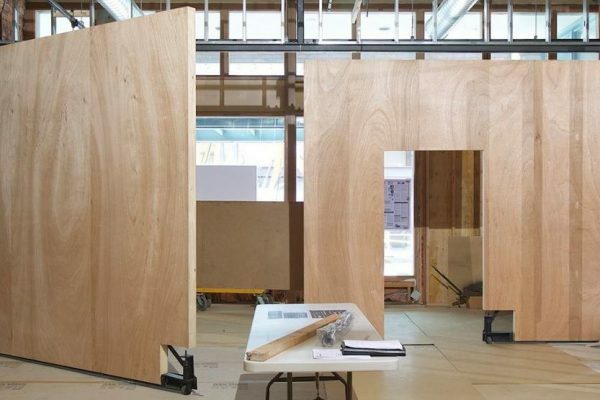 You will not only find Sing Core Inside these large extreme-edge pivot doors (with built-in man doors) but also throughout the interior furnishings of the Seattle Center for Architecture Design. Sing Core is the secret of lightweight and high strength, helping to extend the creativity and possibilities of architecture design. 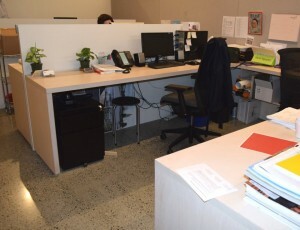 That’s why you will find Sing Core making generous donations to various AIA design centers across the USA, because shouldn’t your center adequately represent the full spectrum of design from idea to ideal realized? 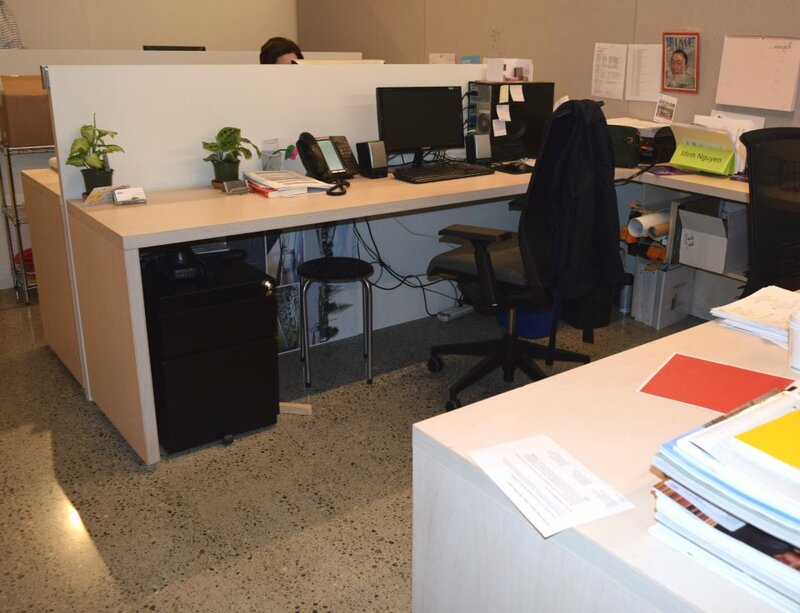 Sing Core invites inquiries from AIA offices and members to empower the imaginations of architects and designers while enabling them to bring their visions to life.